The first step should be to stop all writing processes on the related partition and unmount that partition as soon as possible. Getting the disk unmounted or re-mounted as read only helps a great deal in the recovery effort. Data recovery, especially on EXT file systems, should be attempted from a live CD or other system that isn’t depending on the partition you’re undeleting from. GIMP’s default layout is a bit frustrating and a lot of people maybe used to using Adobe Photoshop and it’s layout. 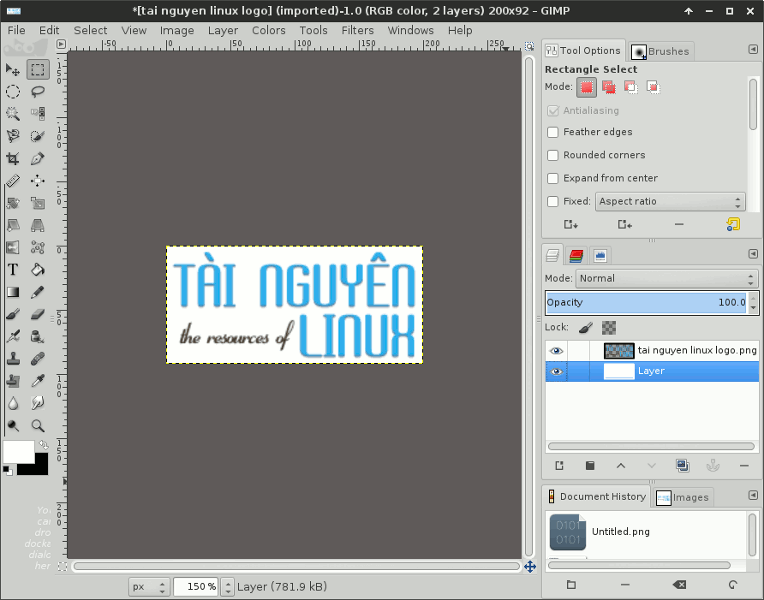 Like others, sometime I had confused with GIMP layout and can’t find the tools/brush/… as I want to use immediately. To help those who are used to Photoshop, +Martin Owens has created a collection of GIMP 2.8 tweaks that make it more like Adobe Photoshop and make people more comfortable. 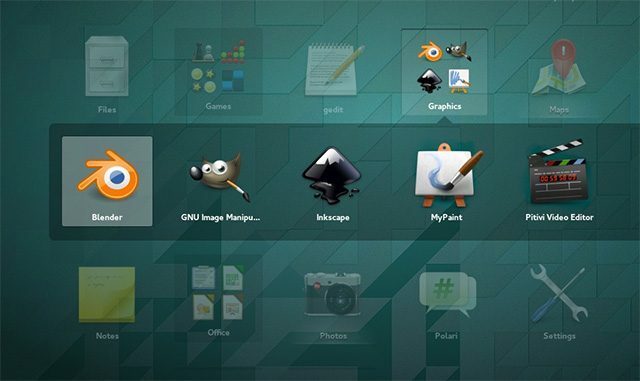 The GNOME Project has released GNOME 3.12 since March 26th, 2014 and it includes some important changes such as proper HiDPI support, improved Wayland support, various enhancements for the core GNOME applications. A significant update to the experience for finding and installing applications. Major facelifts for the Videos and gedit applications. Big updates for the Software and Web applications. Improved start up times as well as more efficient resource usage. A new application folders feature, which lets you organize your apps. We are sorry to notify you that we will be shutting down the Ubuntu One file services, effective 1 June 2014. It is no longer possible to purchase storage or music from the Ubuntu One store. The Ubuntu One file services apps in the Ubuntu, Google, and Apple stores have been removed. As always, your content belongs to you. If you have already uploaded any content you can simply download your files onto your PC or an external hard drive. While the service will stop as of 1 June, you will have an additional two months (until 31 July 2014) to collect all of your content. After that date, all remaining content will be deleted. Sometimes, the video lags/freezes when you play a video file with Movie Player based on mplayer like SMPlayer, Gnome MPlayer… However, others video players that’s not based on mplayer like VLC player is able to play those files. It’s can fixed by reboot the system or re-logging back to system. I’ve researched about this by Google then I found the problem was with pulse. If your system included ALSA and PulseAudio, it’s occured very frequently. Audio and video goes out of sync. CPU usage rises to ~50%.